Hey there! My name is Danae, and I am so glad that you found your way to my website. 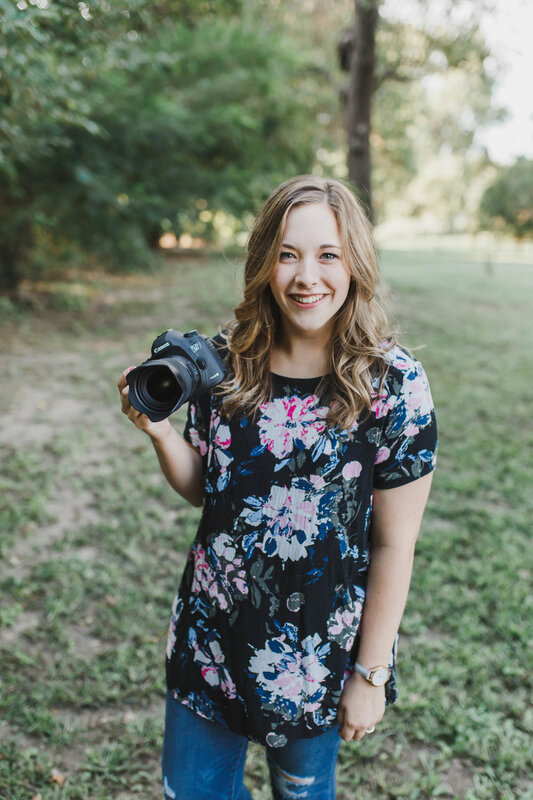 I am a young photographer located in North-Central Oklahoma, but I would love to travel to new places in order to capture memories within the moments that we will be working together. I am always open to try new things and explore new places. I am so excited to meet you and connect with you! Please feel free to contact me regarding any questions you may have. My goal is to make you enjoy your time in front of the lens so that you can enjoy the images for many years to come.